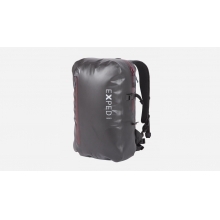 Waterproof lightweight pack with roll-top closure. 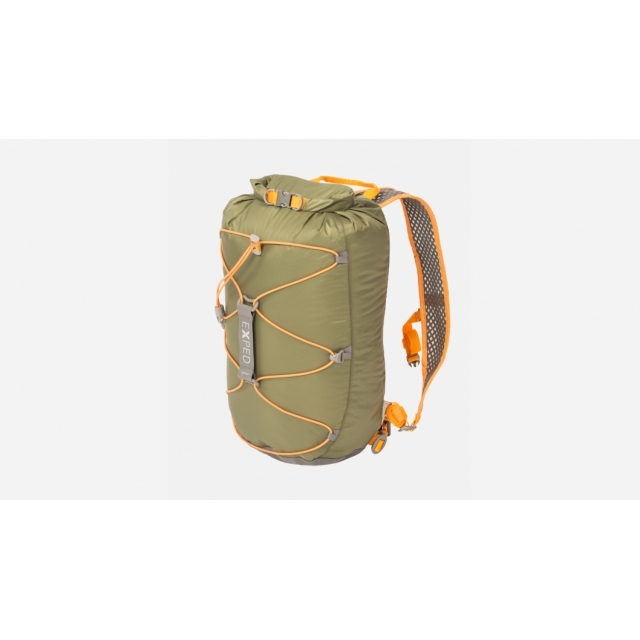 The Cloudburst 15 merges a waterproof packsack with a versatile lightweight pack. 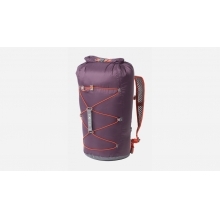 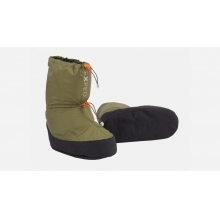 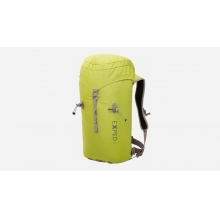 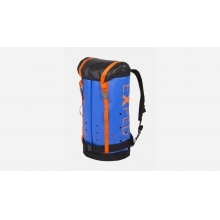 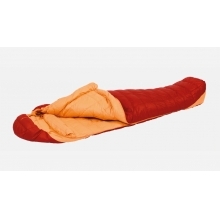 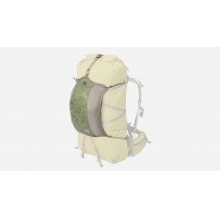 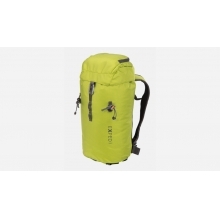 Ideal for summiting Himalayan peaks, walking through jungles or as a backup daypack or shopping bag. 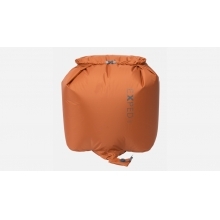 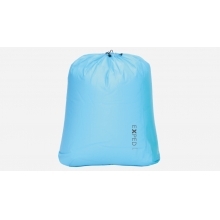 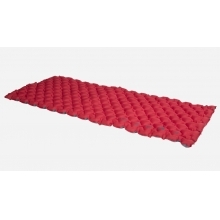 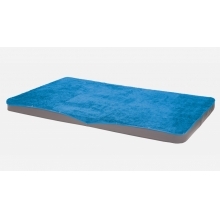 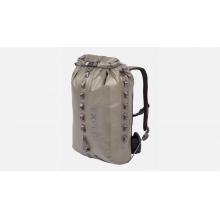 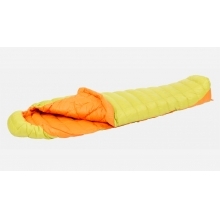 The 15 liter volume holds plenty of gear and keeps contents dry under all conditions. 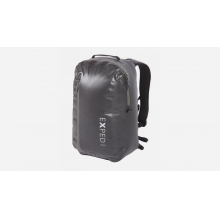 There are no reviews yet for EXPED: Cloudburst 15 .